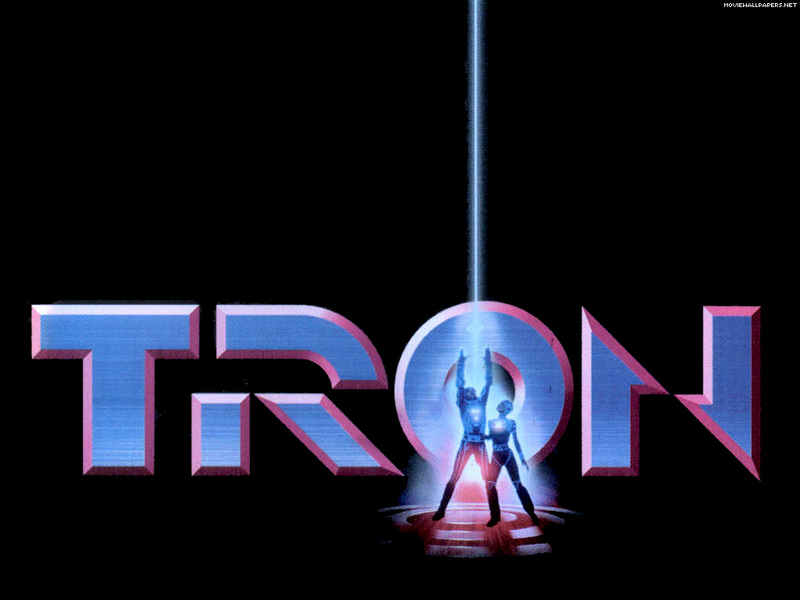 The fourth and final movie in Cult Film Corner’s Hacking special is prolly the cultiest of cult films reviewed so far – Tron. 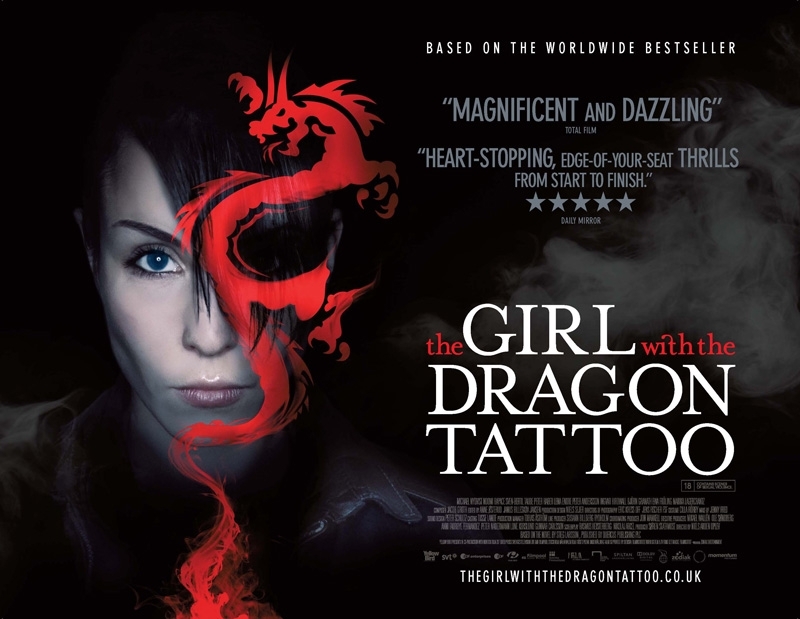 So we find our way to the third movie in my Cult Film Corner hacking special – The Girl With The Dragon Tattoo. Cult Film Corner continues its little foray in to the world of hacking, this time with 1995’s Hackers. It’s 1988 in Seattle. A house in a picturesque neighbourhood is raided by a fully-armed SWAT team and an eleven year old Dade Murphy arrested. In court, we find out that Dade, under his moniker Zero Cool, hacked and crashed 1,507 systems and caused the stock market to dip by seven points. Convicted, he’s banned from own a computer or operating a touch-tone telephone until his eighteenth birthday, and his parents fined $40,000. Fast forward seven years, his parents divorced, Dade (Jonny Lee Miller) is now eighteen and has moved with his super hot mother to New York. Allowed a computer again, and enrolled at a new school, he’s back to his old ways. Going under the new name of Crash Override to cover up past misdemeanours, he hacks a television station. He’s confronted by another hacker, Acid Burn, and they battle until Crash find himself booted from the system. 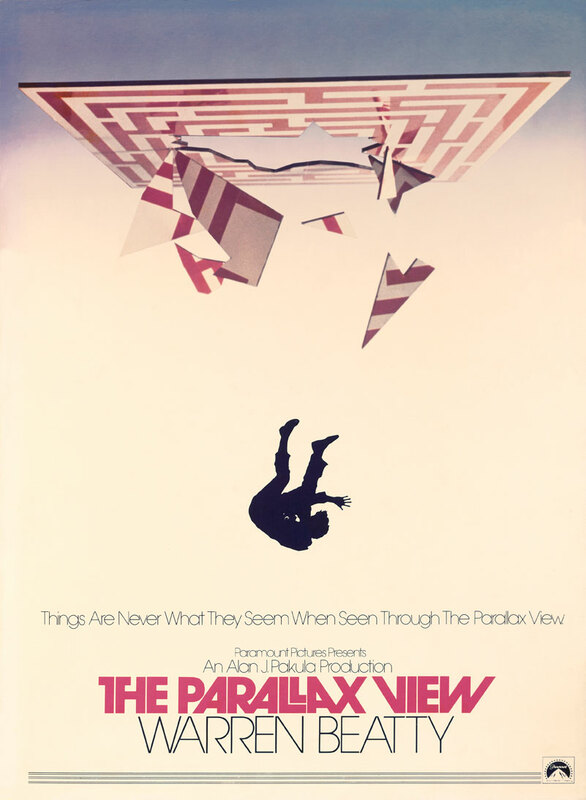 I’d been struggling for ideas of what to watch for Cult Film Corner recently, but a conversation with myself on Twitter (isn’t that always the way?) brought to mind an interesting theme. 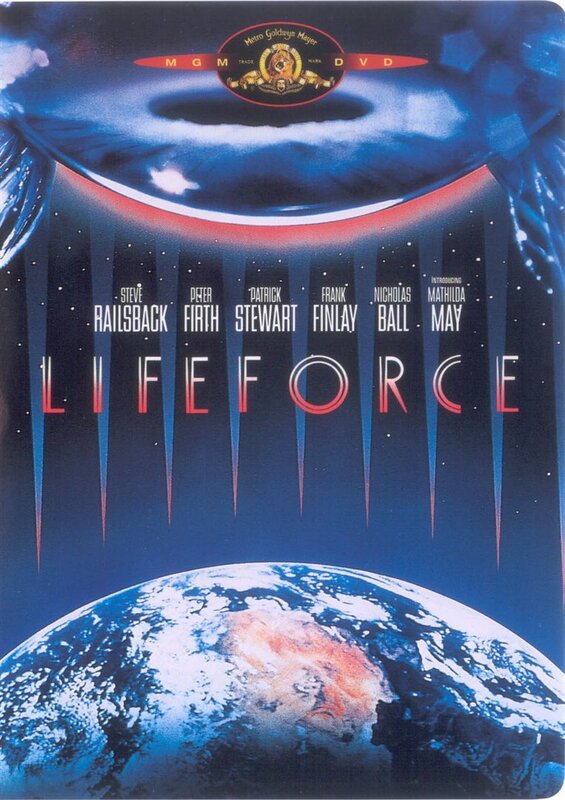 With the prominence of LulzSec and Anonymous in the news, why don’t I look back at movies involving hackers and hacking! 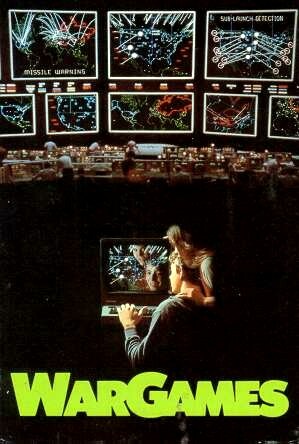 So I have, starting with 1983’s WarGames. Opening during a secret test of a nuclear launch, it’s discovered that up to 22% of all officers with the nuclear release keys will fail to launch their missiles. With such a high failure rate, those in high office decide to take out the human element from the launch and hand all control over to Dr. John McKittrick’s (Dabney Coleman) supercomputer WOPR (War Operation Plan Response), a computer that is designed run complex military simulations 24 hours a day, 365 days a year, and learn over time. Opening in Seattle in the shadow of the Space Needle, an idealistic and individual US senator celebrates the fourth of July with the public and possibly announcing a campaign for the presidency. About to give his speech atop the tower, the senator is brutally assassinated by one of the waiters, who appears to be working in tandem with another. One quietly makes his way from the scene, while the waiter who pulled the trigger manages to evade capture and takes a running jump off the side of the building. 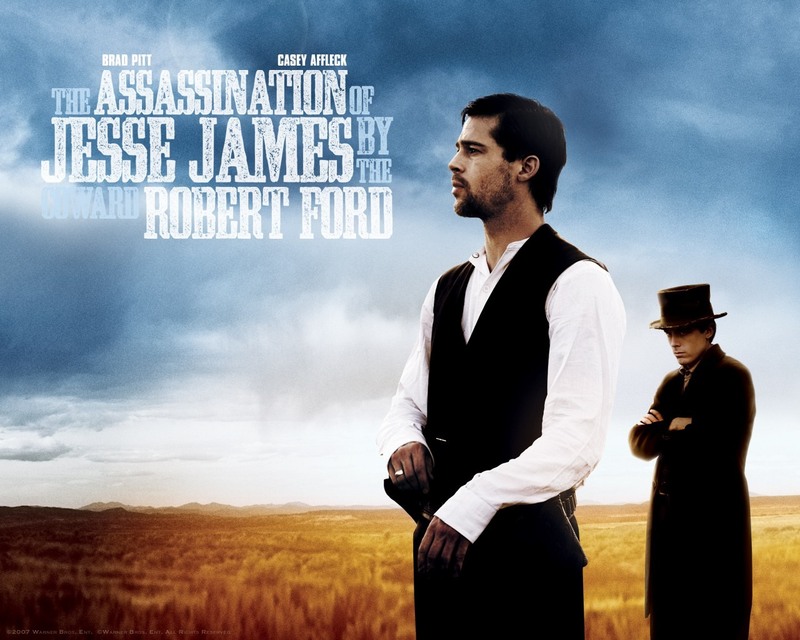 A committee decrees that the assassination was the act of a lone gunman, an obsessed nut, and closes the case. Three years later, Lee Carter (Paula Prentiss) a paranoid and clearly terrified TV reporter who witnessed the killing firsthand, turns up at her at Joe Frady’s (Warren Beatty) apartment. Joe was also there that fateful day and is also a journalist for a Seattle-based paper. Carter says that somebody is trying to kill her and shows Frady evidence of six other people dying since the assassination. He dismisses her and sends her on her way. The next day she’s in the morgue having died of a drug overdose.